Sometimes, in parenting, labels are helpful. When we research to understand diagnoses or challenges, and when we search for others with similar circumstances, labels help us find communities and support. Sometimes, however, labels don’t help. When we categorize the parenting decisions of others – decisions we know very little about – this can be divisive and hurtful. One current example: references to “helicopter parenting” in the “free range” debate. Parents who support “free range” parenting generally self-identify with the label, and favor less parental supervision than their local norm. “Free range” can describe a child’s unsupervised play in local public places, such as a park, or unsupervised walking/biking between locations. Some parents use the term more loosely, simply calling for a return to the days of fewer precautions and more unstructured time. Free range parents raise issues which concern most of us: the need for children to learn independence (yes), and the harm caused by excessive scheduling and stress (yes, yes!). Unfortunately, a few free range choices come into conflict with local safety expectations, and sparks fly. More unfortunately, in defending their choices, some free range advocates have gone on the offense, labeling not only their critics but other parenting styles: “over-involved,” “overprotective,” “helicoptering,” and so on. The “helicopter” term is not new; years ago, it described parents who “hovered” over adult children in college, complaining to professors about grades. In today’s parenting discussions, however, the label seems fair game for a wide range of parenting decisions, from playground etiquette to educational advocacy – almost anything deemed excessive by the person invoking the term. Strangely absent from most “free range” and “helicopter” discussions are exceptions for children with physical, psychological, and developmental differences. It should be obvious, one might argue, that these debates don’t cover special needs. When the parent of a child with diagnosable differences comes across lists of “helicopter parent” offenses, and the parent sees that he’s committed most of those offenses – should that parent assume that we all know which families don’t count, for purposes of the article? Judging others’ parenting decisions involves assumptions. As my son observed in preschool: our friends who have autism don’t look different on the outside. Diagnoses of special needs don’t come with neon signs, but they usually require extra supervision or intervention, in public and/or at school. These parents often don’t have the luxury of making many “free range” choices. They must monitor and intervene to keep their children learning, healthy, and alive. What types of situations, then, deserve exemption from the “helicopter” label? Cognitively gifted children: 2 – 5% of children, as measured by psychologists, have specific needs and characteristics; unmet needs can result in negative outcomes. 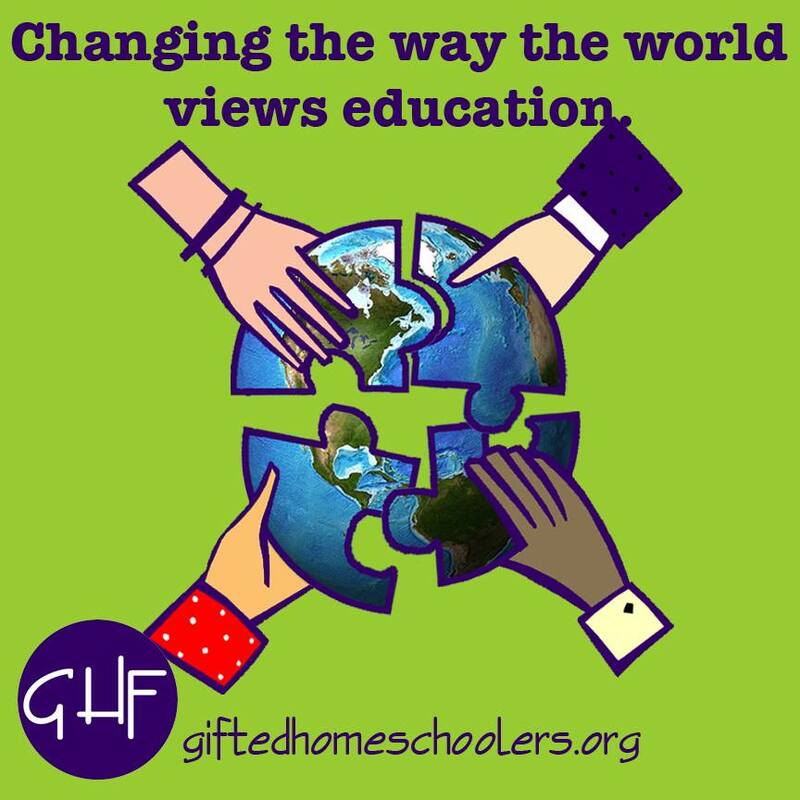 Some gifted students have additional special needs/disabilities, increasing difficulty at home and school. Lifelong medical conditions: diabetes, epilepsy, immune deficiencies, and more. Some of these categories can overlap. Some can be compatible with many “free range” practices. Yet each diagnosis requires parental action that wouldn’t be needed without the diagnosis. Back to parenting labels: if we set aside self-identified “free range” parents and “average” parents, and we then set aside special needs – who’s left? Is it possible that we’re wrongfully labeling families who struggle with misunderstood or undiagnosed challenges? In schools, negative labels can cause damage. Parents of children with differences must make requests of overworked teachers and administrators. Educators struggle with large class sizes, state testing requirements, and insufficient resources – and must then think about federal and state laws (and in an ideal world, best practices) for students with special needs. These needs can be difficult to diagnose and meet, and despite best intentions, students can fall through the cracks. Parents must navigate paperwork and meetings about disabilities and learning differences, and must request to follow the recommendations of doctors or psychologists. When educators have limited training in specific conditions, parents must unexpectedly become experts. These parents need our understanding, not judgment. In our efforts to become better parents ourselves, it can feel reassuring to embrace a branded parenting philosophy that works for us and our children. When that happens, I believe it’s important to use language carefully, and to remember that not all children are like our own. Some free range advocates hold the media responsible for the ugly side of this debate, and for the labeling and criticism of so-called over-parenting – yet many still contrast their own decisions with “helicoptering” and “hovering.” I admire parents who advocate for better understanding and flexibility for their own parenting choices – but not at the cost of furthering stereotypes about the decisions of other parents. This, then, is my request: please keep an open mind about and show respect for the experiences and decisions of others. If we can do this, perhaps we can set an example for our children to do the same. The importance of that, I think, is something we can all agree on. https://www.aap.org/en-us/about-the-aap/aap-press-room/Pages/8-Percent-of-US-Children-Have-Food-Allergies.aspx 8 Percent of U.S. Children Have Food Allergies. American Academy of Pediatrics. Web. June 4, 2015. Data and Statistics. CDC. Web. June 4, 2015.
http://www.cdc.gov/ncbddd/developmentaldisabilities/features/birthdefects-dd-keyfindings.html Key Findings: Trends in the Prevalence of Developmental Disabilities in U. S. Children, 1997–2008. CDC. Web. June 4, 2015.
http://www.cdc.gov/ncbddd/autism/data.html Data and Statistics. CDC. Web. June 4, 2015.
https://nces.ed.gov/programs/coe/pdf/Indicator_CGG/COE_CGG_2013_01.pdf Children and Youth with Disabilities. National Center for Education Statistics. Web. June 4, 2015.
http://www.cdc.gov/ncbddd/adhd/data.html New Data: Medication and Behavior Treatment. CDC. Web. June 4, 2015.
http://dyslexia.yale.edu/MDAI/ Multicultural Dyslexia Awareness Initiative. The Yale Center for Dyslexia and Creativity. Web. June 4, 2015.
http://kidshealth.org/parent/medical/ears/central_auditory.html Auditory Processing Disorder. KidsHealth. Web. June 4, 2015.
http://www2.nami.org/Template.cfmSection=federal_and_state_policy_legislation&template=/ContentManagement/ContentDisplay.cfm&ContentID=43804 Facts on Children’s Mental Health in America. National Alliance on Mental Health. Web. June 4, 2015.
http://www.cdc.gov/VitalSigns/asthma/ Asthma in the U.S. CDC. Web. June 4, 2015.
http://www.ucsf.edu/news/2013/07/107316/breakthrough-study-reveals-biological-basis-sensory-processing-disorders-kidsi Bunim, Juliana. Breakthrough Study Reveals Biological Basis for Sensory Processing Disorders in Kids. University of California San Francisco, July 9, 2013. Web. June 4, 2015.
http://csefel.vanderbilt.edu/resources/wwb/wwb23.html Allard, Lindsey T. and Amy Hunter. Understanding Temperament in Infants and Toddlers. Center on the Social and Emotional Foundations for Early Learning. Web. June 4, 2015. Research on the psychology, education, and challenges of the gifted can be found through multiple organizations. Some of my favorites: SENG (Supporting the Emotional Needs of the Gifted, http://sengifted.org), NAGC (National Association for Gifted Children, http://www.nagc.org), The Gifted Development Center (http://www.gifteddevelopment.com), and in Texas, TAGT (Texas Association for the Gifted and Talented, http://txgifted.org).